Hey everyone! 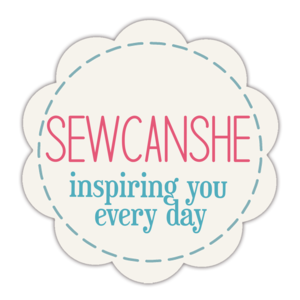 First, I want to welcome all of the new followers from Bloglovin’! I’m not sure why, but this week I’ve gotten lots of attention from the folks over there. Thanks for choosing to hang out with me! I have some hearts to share with you all today. There’s something about February 14th that I love. 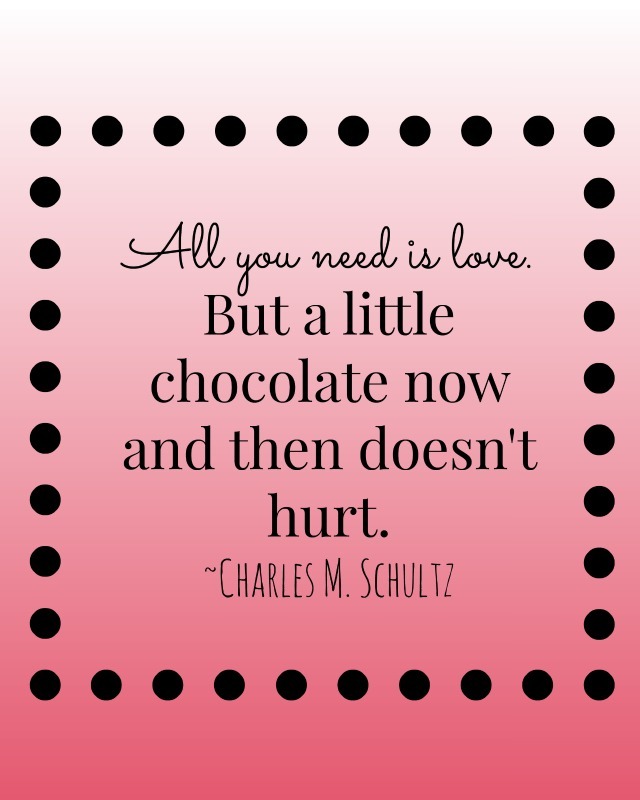 Could it be the hearts or the chocolate or the significant other? Maybe all of those things! I know, you either love it or hate it depending on your status: single or double? I hope you’re on the double side! 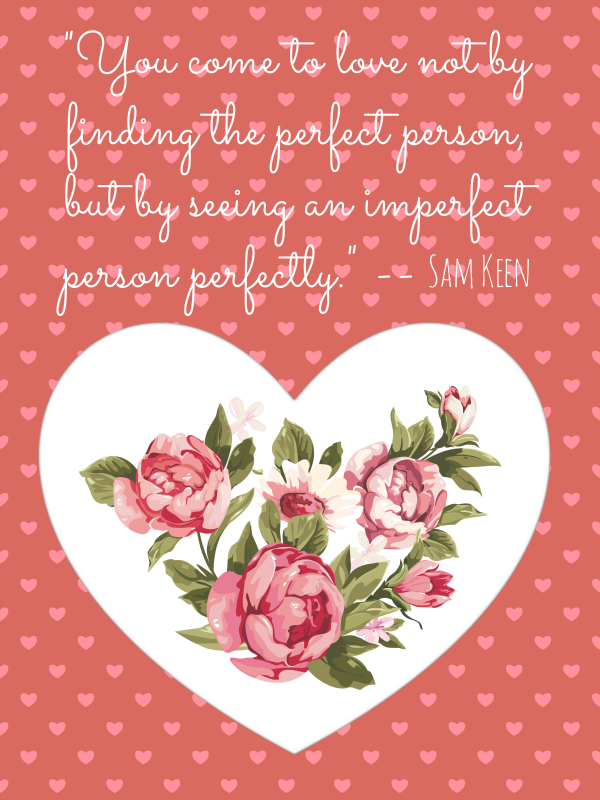 I’m certainly not perfect, but I know that I’m perfectly loved! (Thank you Mr. Crafty Quilter). 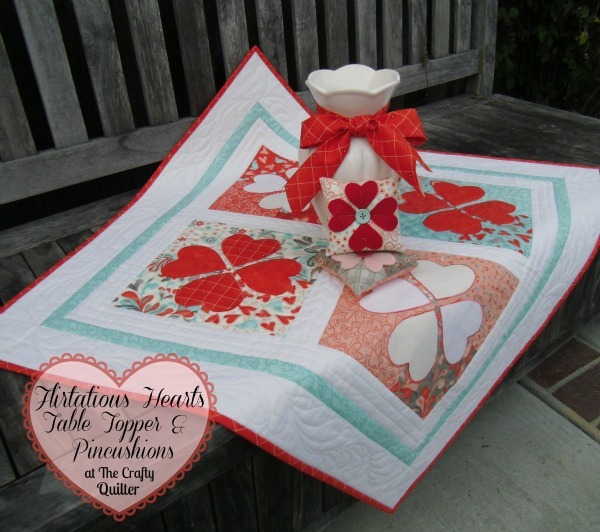 I did a tutorial for the Moda Bakeshop a few years ago that included a Flirtatious Hearts Table Topper and Heart Pincushion. You can see more FMQ detail from the quilt here. 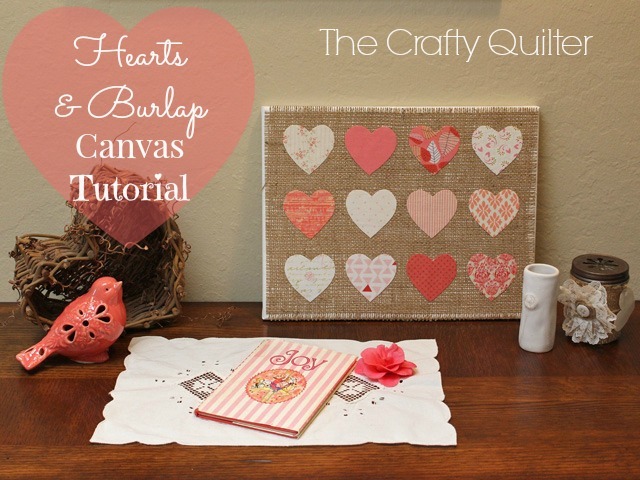 And just recently, I shared a tutorial to use some scrap fabric and burlap to make the Hearts & Burlap Canvas. 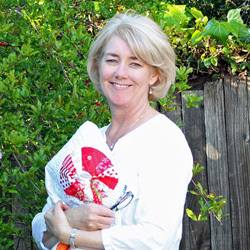 On a different note, If you’ve been waiting to take a class at Craftsy, now is the time. 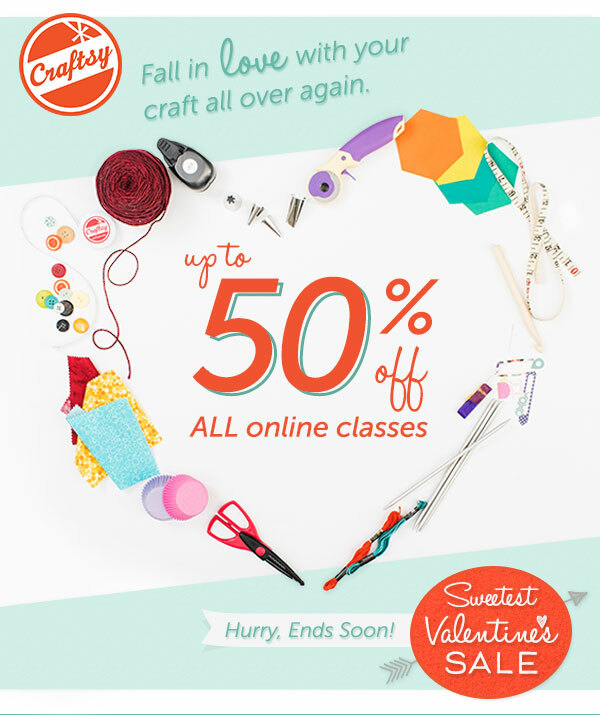 Starting today they’re having a Sweetest Valentine’s Sale with up to 50% off classes. Sale ends February 16th. Have a great weekend! I hope it’s filled with love AND chocolate! Everything you share with us is so cute! I get so many good ideas from you I like your style thank you for sharing. 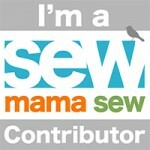 So pretty, I am so glad I found your site. thanks for sharing!! Thanks for all the sweet ideas, Julie. I hope you and Mr. 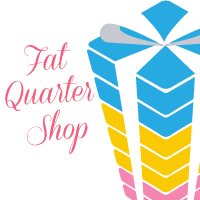 Crafty Quilter have a very special day! Hi, Julie! 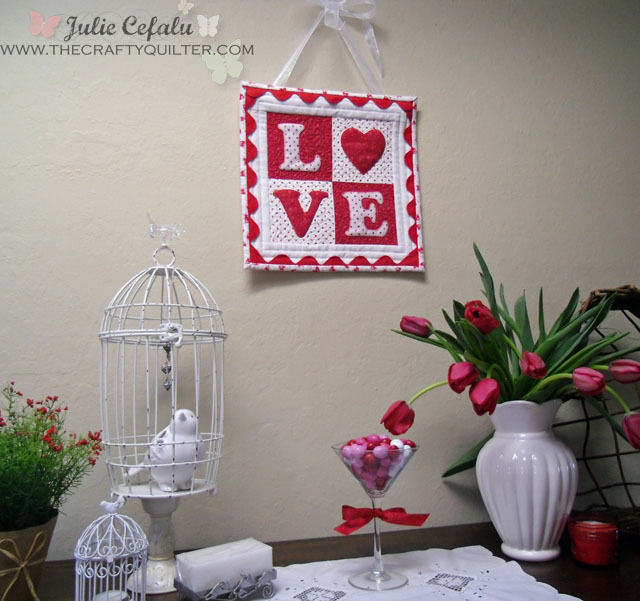 I LOVE the recap of past Valentine’s Day projects! Thank you very much!! Did I miss something. I did not find any place at the end of your post to find the Printer Friendly version of the heart. 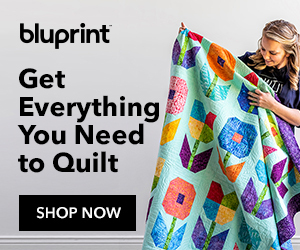 Thanks Love the mini quilt and sure would like to make one. Thanks for recapping some of your tutorials. 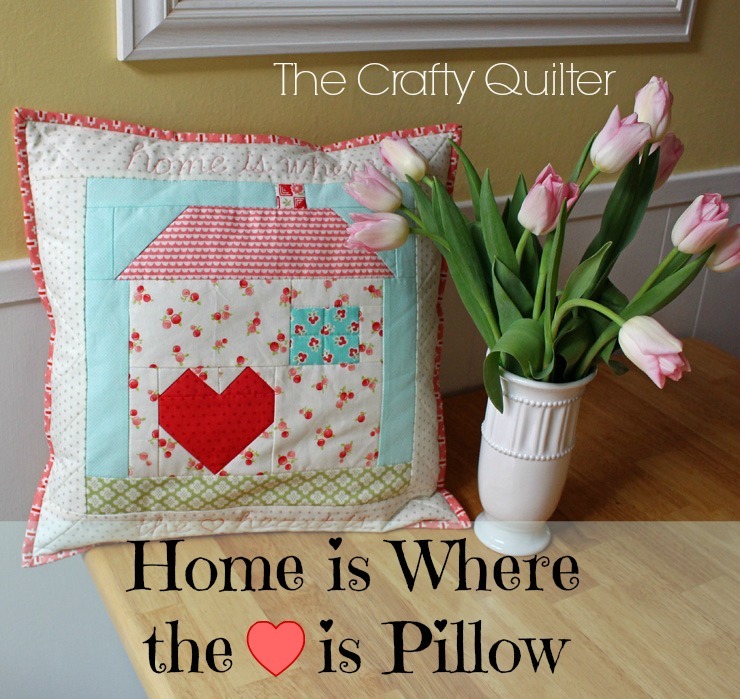 I have always loved your Love Letters Mini Quilt! Every last one of these are cute Julie.